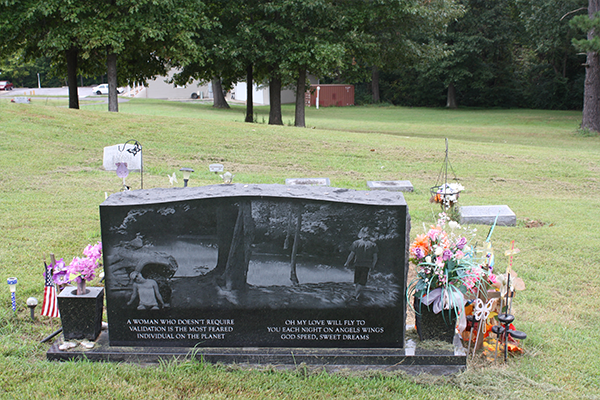 What makes us different? 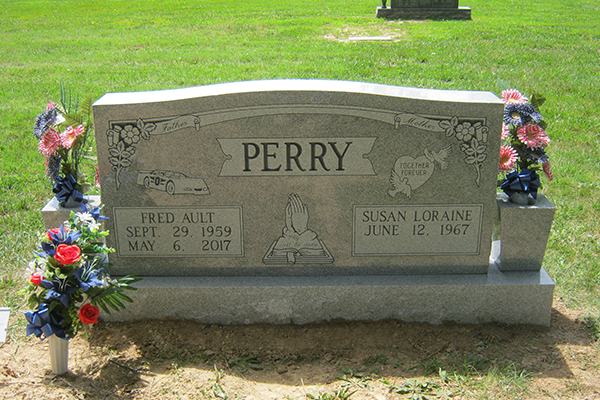 We offer in-house custom laser engraving at our Benton location. 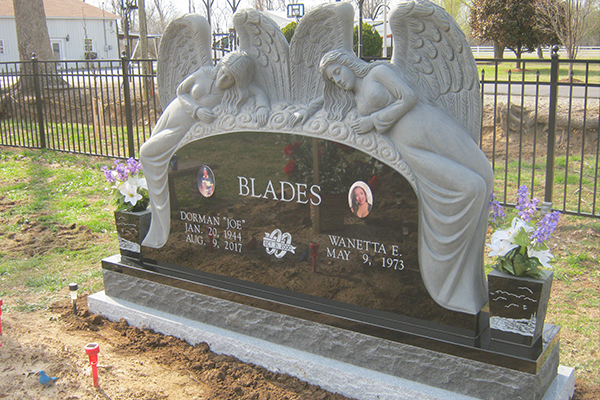 Personalize your loved ones monument in the most one-of-a-kind way possible. 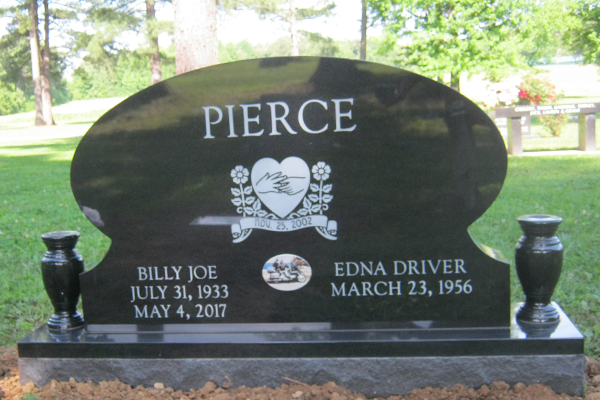 We have a local artist to etch custom portraits, art, graphics, signatures, and much more on our quality black headstones and markers. 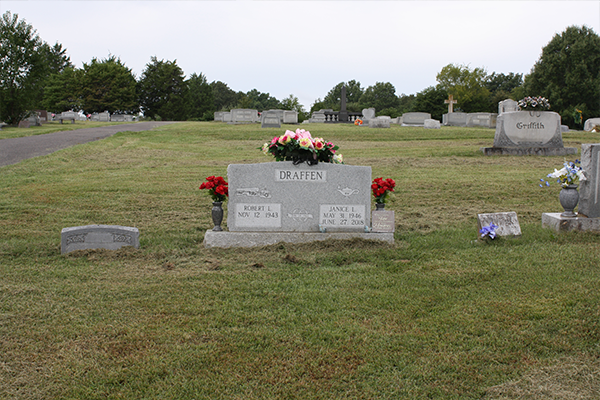 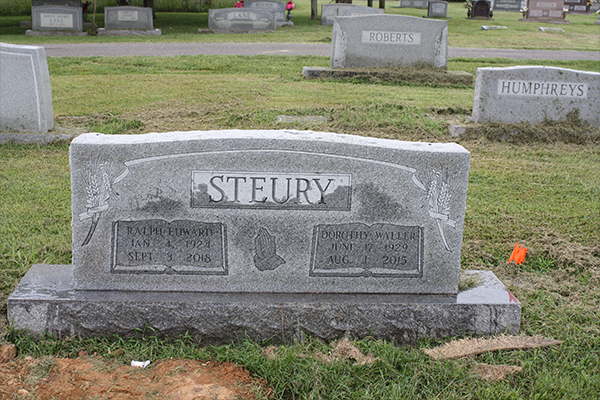 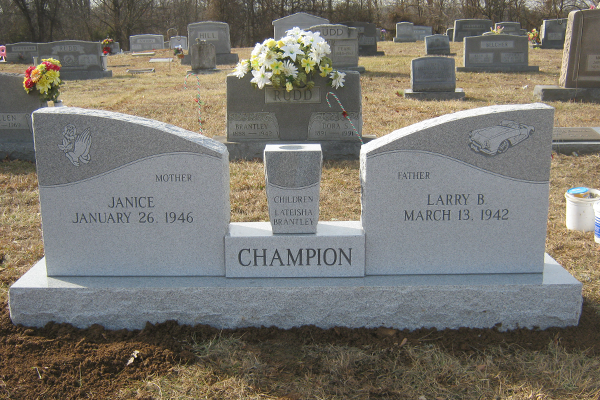 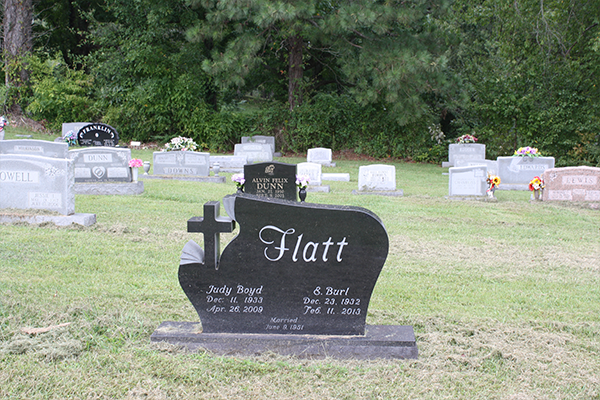 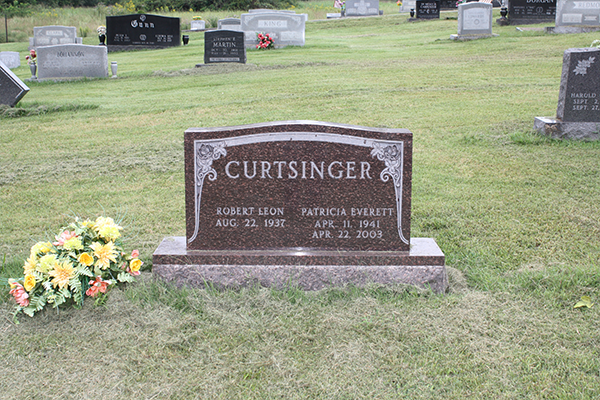 Quality and variety, combined with service, gives Keepsake Monuments the edge in western KY.
Personalize your loved one's monument in the most one-of-a-kind way possible. 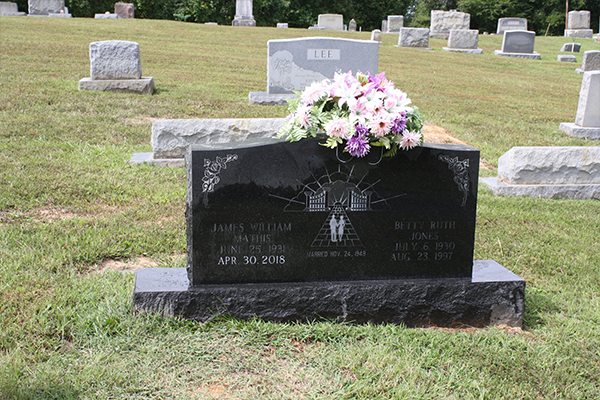 the meanings of different flowers used on monuments.